Get regular irrigation sprinklers maintenance for beautiful landscaping in Gig Harbor, WA lawns. 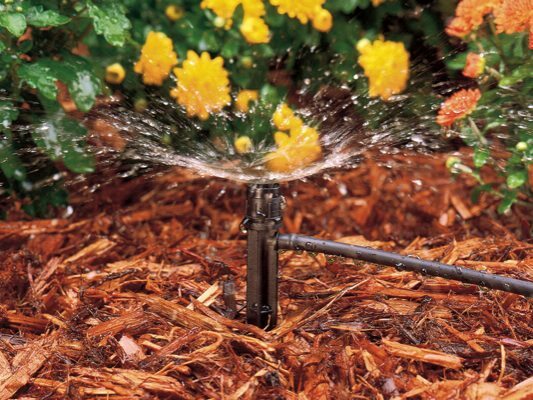 Nasim and Sons offers competitive landscaping with irrigation sprinklers maintenance services. Even after proper care of the sprinkler system, possibilities of malfunction could occur, calling for sprinkler system repair. Tell us and get immediate sprinkler repairs from our experts. Our irrigation sprinklers maintenance service removes all defects and doesn’t let similar faults recur. Come to us for hassle-free sprinkler maintenance. With malfunctioning sprinklers, don’t lose heart and get our sprinkler system repair service in Gig Harbor. 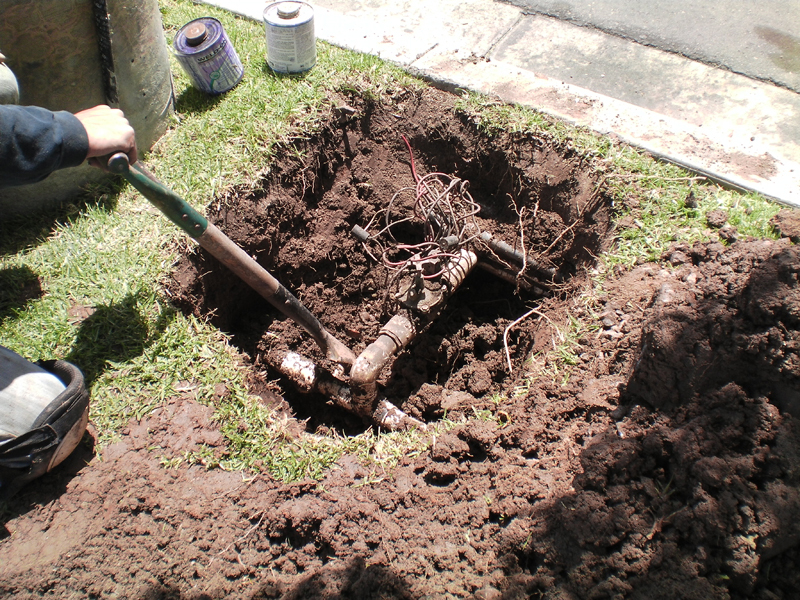 In sprinkler system repair, the system remains fixed in its place. Thereafter, we ensure healthy sprinkler functioning with irrigation sprinklers maintenance. Be proactive and ensure beautiful landscaping with sprinkler repairs and maintenance. Get rid of too wet or too dry grass spoiling your lawn, with our services. Why Choose Us for Sprinkler Repairs in Gig Harbor? We offer solutions to any sprinkler problem with our sprinkler repairs for Gig Harbor. We offer affordable and satisfactory sprinkler repairs in Gig Harbor. 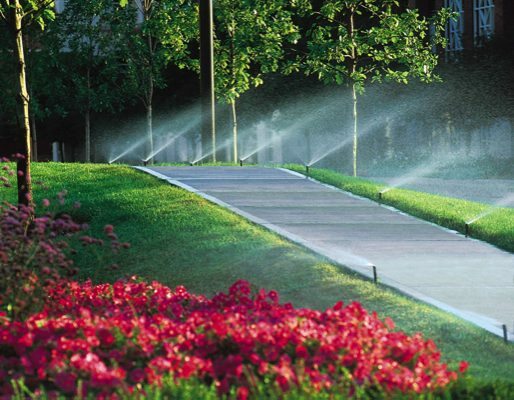 Our irrigation sprinklers maintenance experts are highly skilled and experienced. Take help from our sprinkler system repair specialists for the assured removal of your problem and the restoration of sprinkler efficiency. Delaying sprinkler repairs unnecessarily aggravates trouble and the related restoration cost figures. Call Nasim and Sons for expert irrigation sprinklers maintenance in Gig Harbor. Call us at 253-777-3881.